We’re super excited about the sculpting perfection you get with CND nail gel enhancements. So natural-looking they’ll never be able to tell. 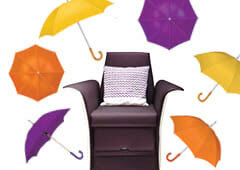 You’re our treasured client and we want to protect you and your graceful nails. And believe us, we’re tried every nail enhancement product. With CND gels and acrylics your nails are protected for so long, whether you want glamorous beauty, tips, length, sculpting, shine or simply healthier nails. Want your nails to still look fresh and newly done after 2 weeks? 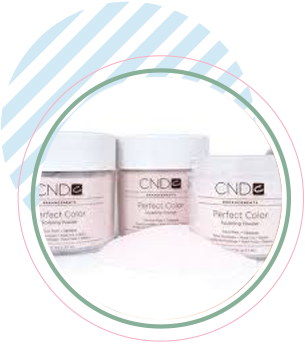 Come and try CND today. We’re waiting to make you and your nails look simply fabulous. Nice article, It was helpful. I simply want to tell you that I’m very new to blogs and truly loved your web site. Most likely I’m likely to bookmark your site . You really have perfect posts. Thank you for sharing with us your website.